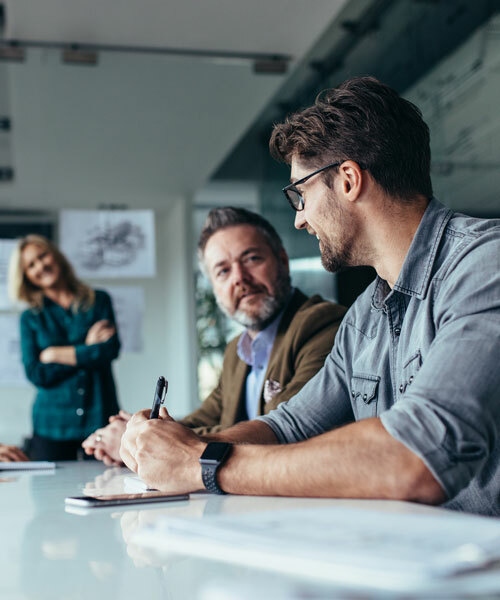 Partner with a leader in the background screening industry with streamlined background check processes to provide fast, accurate, and compliant background checks all while providing superior customer service. We don’t just run computer checks — we compare findings, visit courthouses, run alias searches, and partner with some of the most admired companies in the screening business to make sure our clients get what they need. 3rd Degree Screening has partnered with the leading drug screening industry providers to give you access to the largest network of collection sites. 3rd Degree Screening offers a wide range of occupational health services to help organizations maintain a healthy workforce and meet policy and work requirements. 3rd Degree Screening offers a web-based technology that fully automates the completion, signature, storage, and tracking of I-9 forms for a totally paperless I-9 process. We also provide integrated E-Verify accessibility from either the Electronic Form I-9 or as a standalone service. 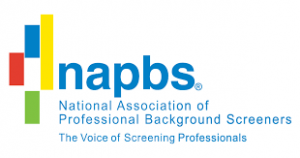 Learn how you can manage your entire employment screening and background check process with one provider. 3rd Degree Screening, Inc. is a full-service pre-employment background check company. We focus on customer satisfaction and customizable service, with the professional expertise to deliver affordable, high-quality, and timely background checks and reports. Our investigations are designed around your clients. By coupling our suite of automated services with a team of vetted national researchers and accredited, credentialed, licensed, and federally cleared investigators, we ensure that our clients have all of the information they need to make the right decision from the start. Our experts streamline the employment screening process to support your hiring needs and deliver unparalleled completion times. Using proven testing methods and coupling them with today’s modern screening technologies, we guarantee unquestionably accurate data. With more than 20 years of industry experience, we possess the tools, technologies, and processes to ensure that your hiring process complies with industry standards. We always strive to meet or exceed your company’s expectations, never compromising our commitment to your satisfaction. Eliminating the frustrations and obstacles that often delaying the hiring process, our partners and vendors provide secure access to superior screening technology. We have an industry-leading number of applicant-tracking and HRIS system integrations.